Snap on cases are very convenient when compared to a flip case, like operating the phone easily and conveniently with one hand. Soft Jacket Lamina is an impressive product from Capdase and works really well as it guarantees. It is the World’s thinnest TPU Case which offers ideal protection without making the phone loose its beauty. This is going to be a review of the Capdase Soft Jacket Lamina for Samsung Galaxy S3. The box includes a screen protector along with the case. I don’t know which type of protector it is as I didn’t get a chance to try it out. It should be good enough. The design is similar to every Soft Jacket cases, with a transparent color. 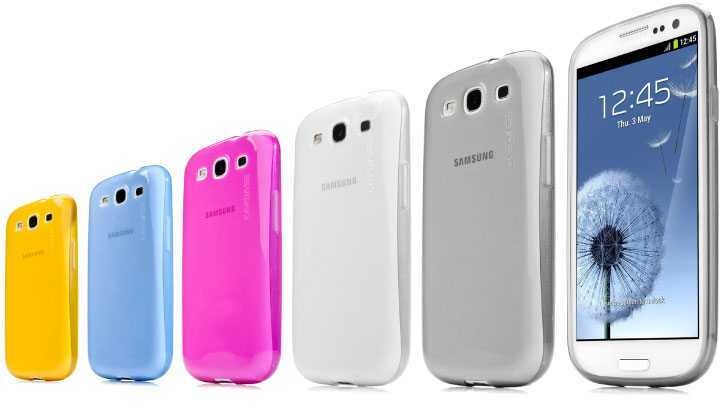 It comes in a variety of colors to choose according to the user’s taste: Tinted White, Tinted Fuchsia, Tinted Blue, Tinted Grey and Tinted Yellow. I’m reviewing the Tinted Yellow version here. The color is not at all like what it is on the screen. 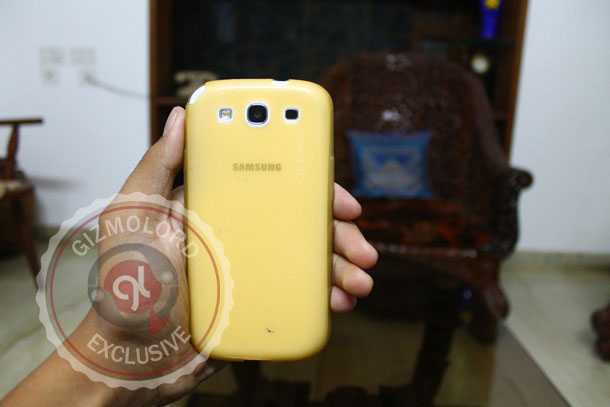 It is precisely a very light Yellow with a transparent look. 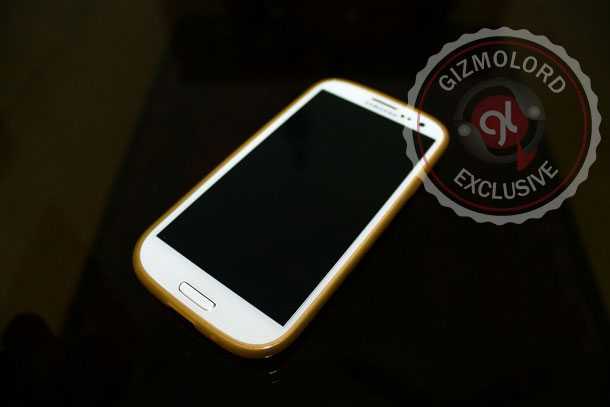 The inside is very much visible, where the Samsung logo is present. It doesn’t look great on Yellow, but other colors will look better in my opinion. The case has perfect cutouts for the Camera, LED Flash and Speaker. The physical buttons – volume rockers and the lock/unlock button are covered and needs to be pressed slightly harder. Not to complain as it is normal with snap-on cases. Capdase promises that the Soft Jacket Lamina is the thinnest soft case in the World, at 0.75mm thickness! Now the question arises, how thin is 0.75mm? Capdase says that a credit card and a Micro SD Card is 1mm and 0.8mm thick respectively. They even said, “CAPDASE is willing to refund if you found other TPU(Thermoplastic Polyurethane) cases which are thinner than us after purchase!”. Also, it is very light at 11.5 grams. It is indeed very thin and light. But there is no compromise on the protection where it’ll save the phone from small shocks, dust and dirst. Even though it won’t absorb shocks much, it does the job of the World’s thinnest TPU Case. If you are rough with your phone, the Soft Jacket Lamina is not your cup of tea! The case includes a screen protector also, which will protect the screen from scratches too! Capdase’s Soft Jacket Lamina is made of a high quality Thermoplastic Polyurethane material, and provides satisfactory protection without any bargain on the physical appearance of the phone. At Rs. 799(13$), it is a bit on the expensive side but as the thinnest TPU case in the World, the price it asks is not a surprise. We thank Capdase for sending us the review sample.